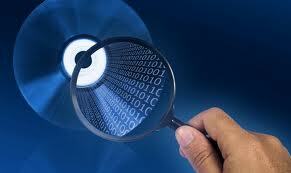 We offer services in the area of software quality assurance. This involves deep analysis of the software. It is often performed using tools, but it can also be performed manually by code walk-through. Performing software quality assurance can provide many benefits for your software. It can also provide unexpected benefits, such as the software running more efficiently and problems being found sooner rather than later. When problems are found later in the product cycle, they tend to be more difficult and expensive to correct. Examples of tools for software quality assurance are PC-Lint and LDRA. If you want us to use specific tools, we will have to be provided with a software license. We also offer services for critical applications, such as those to specification DO-178C or MISRA. If you think we can assist you with your quality assurance needs, we would be pleased to hear from you.